In order to jazz up our pad, I decided to finally hang some pictures that I have intended for our walls. I was so happy with the change that I just had to give show them off. 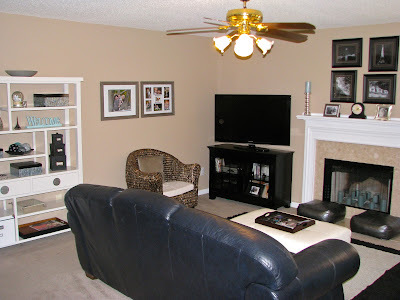 The first are some family pictures that we had taken 3 years ago and I have had framed for over a year, yet just never actually made it to their rightful place. The other is a Chinese plum tree poem scroll that was a gift to me from a Chinese student that I was tutoring in English. 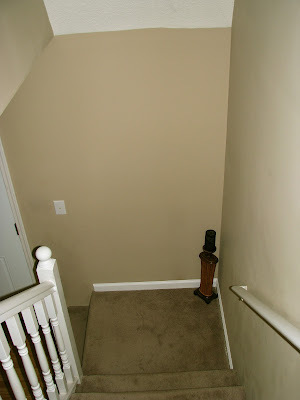 It was a perfect fit for the landing at the bottom of our stairs. They may be small additions, but they certainly make a big difference...and they make me smile each time I see them. 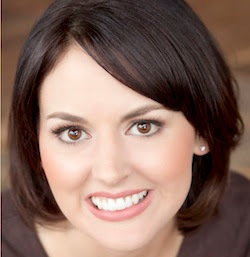 Hope you're having a productive weekend!! I’ve been doing a lot of fashion crafting lately, which is fun because I feel like I have a new wardrobe! 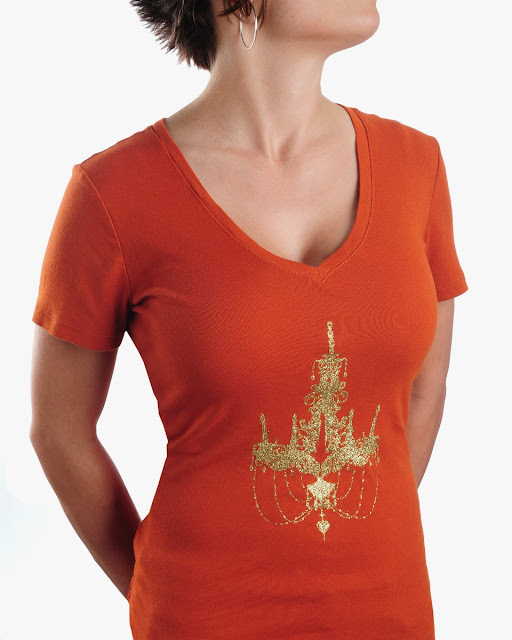 I really love chandeliers, and my boring orange ol’ t-shirt needed something to spice it up. 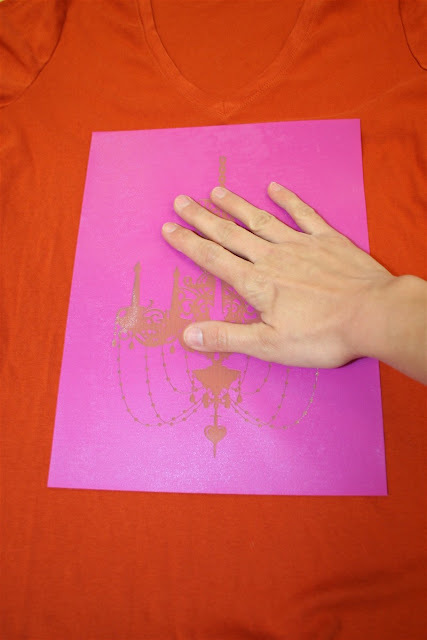 Simply Screen, a DIY screenprinting program, was just the ticket – it took only a few minutes to get this fabulous glittery chandelier. Here are the goods (minus the glitter pack, which I couldn’t find when I took this photo). I’m ready to get my craft on! 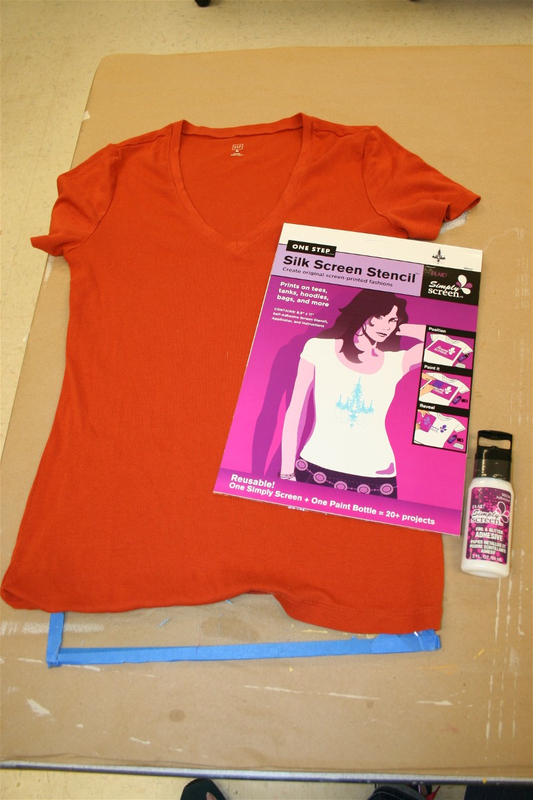 Make sure that you put something between your t-shirt and lay it down on a flat surface – smooth the stencil down firmly wherever you want the image to go (the stencil is self-adhesive). Glue down with Simply Screen glue. Place a line of glue across the top of the screen. I’ll show you why in the next step. 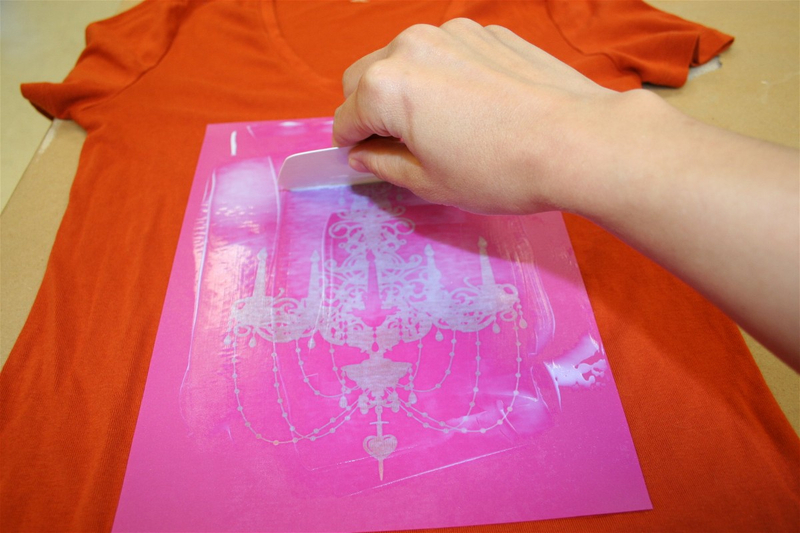 Using the squeegee that comes with the stencil, spread the glue down the front in smooth strokes. I repeated several times until the glue covered the image, making sure to get it in every part of the design. You can even go side to side – just make sure not to get any on the t-shirt! 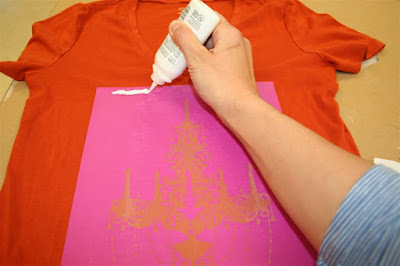 Peel off the stencil and let the glue stand for 30 seconds. 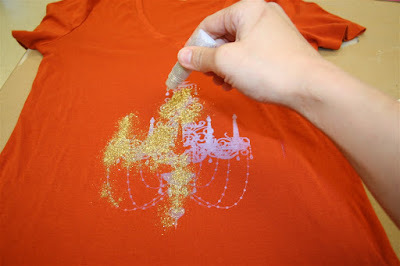 Then sprinkle glitter all over the design, making sure to cover all areas well. You might want to do this outside, or at least in an area that can be glitterized. Don’t shake yet! Allow the adhesive to dry for three hours, and then place parchment paper over the top. Iron for 30 seconds on the cotton setting. Shake off the excess glitter and your design is done! One other thing – Simply Screen also comes with some great paints, so you can combine paint and glitter to your heart’s content. Fun, huh? Thanks to Amy for stopping by and showing us how to add elegance to an average t-shirt...and thanks to you for visiting! Don't forget to subscribe to HomeMadeville and HomeMadeville Social Media...just look for the buttons in the top right hand corner. Yes! You heard me right! Guilt free! Of course, pancakes will never be the best breakfast food for you when it comes to health, but with this recipe, you can feel a bit less guilty about indulging in one of your most comforting foods. Let's start off by knowing why eating pancakes can be a bit scary calorie wise. I recently joined Weight Watchers to shed a few pounds. This new lifestyle change has prompted me to find ways to make my recipes healthier with less points. The recipe for Bisquick's Gluten Free Pancakes calls for only 2 Tbsp of vegetable oil. When I looked at how many points that was, it was 7 points and 248 calories! That's crazy and ridiculous! Now I know it is no secret to use applesauce as a substitute for oil, but I've never heard of people doing it for pancakes! So that's about it! This recipe is quick and easy on the stomach! Unfortunately I was unable to snap a picture of my pancakes, but they look just like regular pancakes would. When doing all of the calculating on Weight Watchers' eTools site, it comes to 2 points per pancake! That's awesome and guilt free if you ask me!! Now just mix all of the ingredients together and cook like a regular pancake. 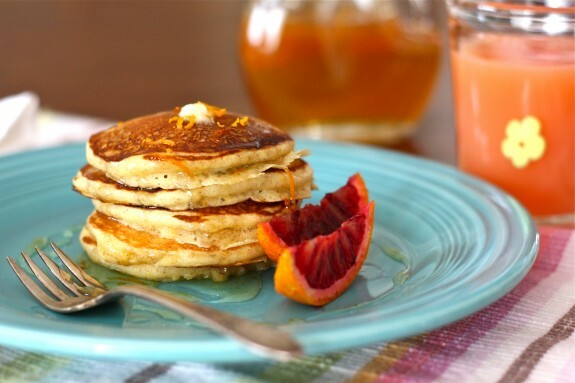 Use minimum butter and low-cal syrup and you're set! Enjoy! Although I clip coupons on occassion, I am certainly not an extreme couponer. 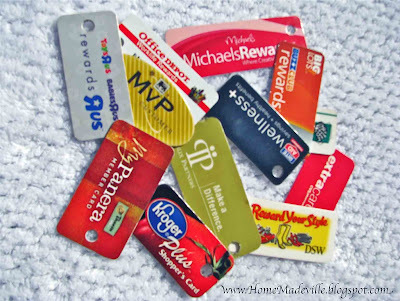 However, I do have a huge collection of store discount cards. I mean, why would I pay more than I have to, or decline a "reward" for what I am going to spend anyway? 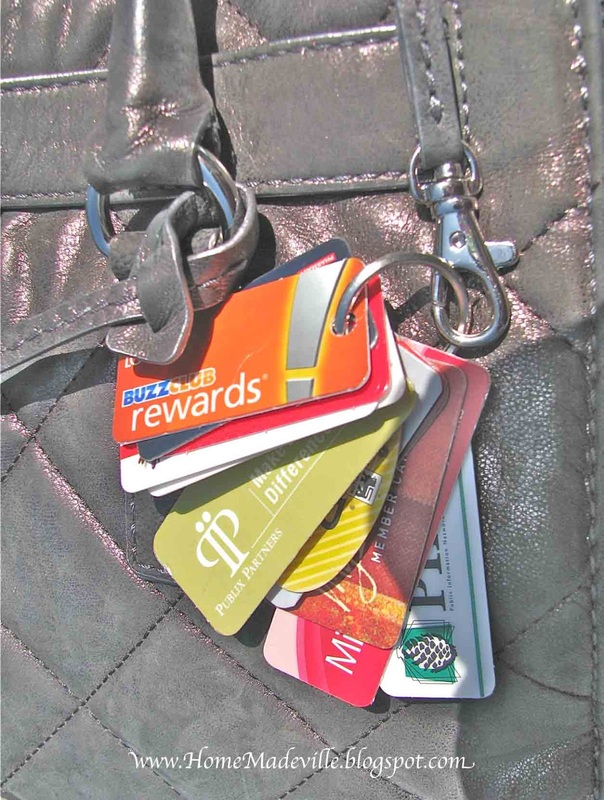 Thankfully, some of the stores offer smaller versions that fit on a key chain. 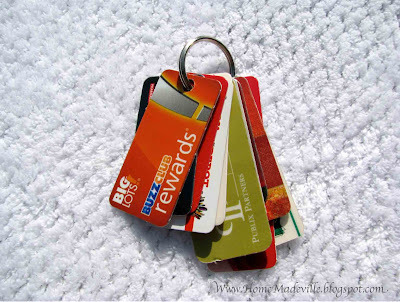 I had way too many to try to keep them with my keys, so I decided to have a ring designated just for discount cards. It was exactly what I needed! It seems like an obvious solution, but I haven't seen anyone else doing it. 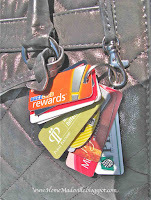 To make it even more convenient, I attach it to the little hook inside my purse. Then I can easily find it and hand it to the store clerk. 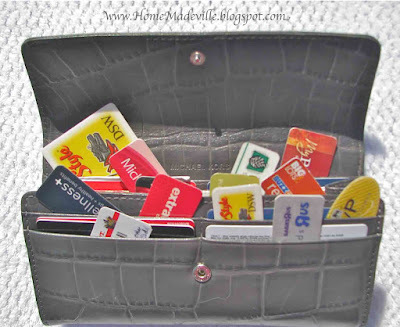 I hope this helpful hint will help you get all those discount cards organized and accessible so that you can spend more time shopping/saving and less time looking for your discount card. To see a few apps that will help you organize them, check out this post: Loyalty Card Apps.